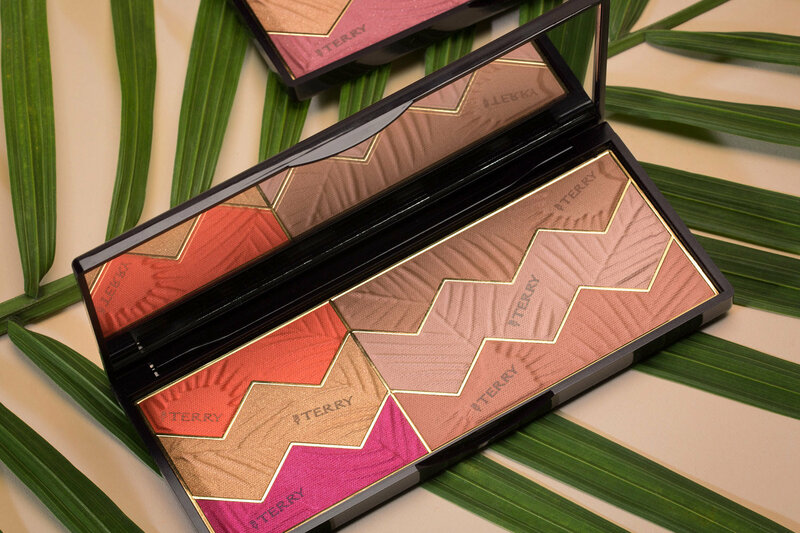 It’s the next best thing to a tropical getaway: New limited edition Sun Designer Palettes lend a sultry, sun-kissed summer glow to any skin tone. 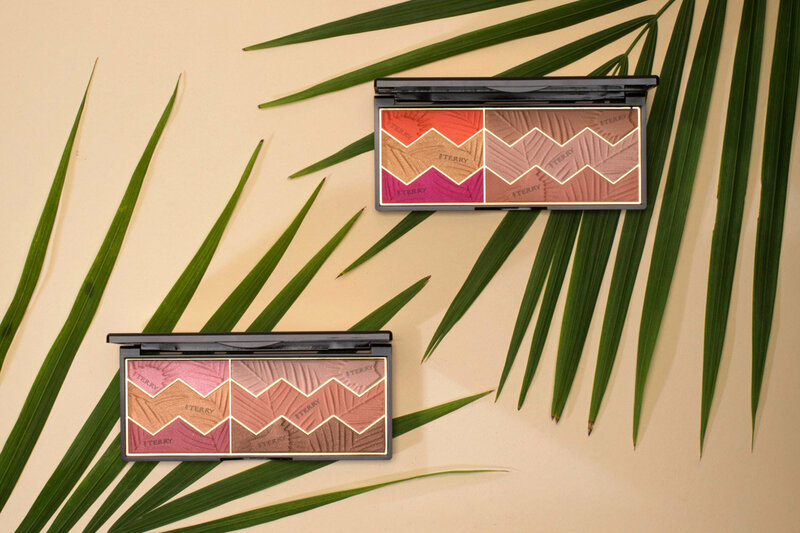 Luminous gold and rose tones meet eye-catching pops of coral and fuchsia. 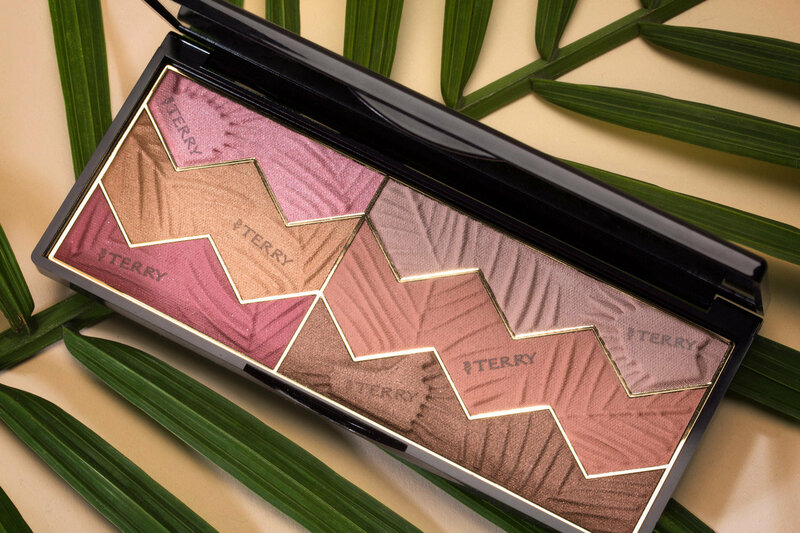 Soft shades of blush, bronzer, and highlighter reveal a naturally radiant complexion. 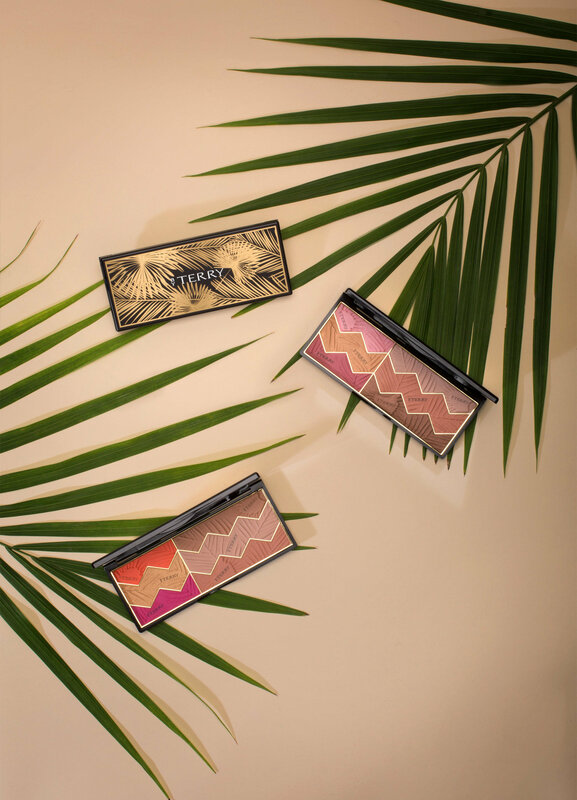 Sculpt and highlight your way to a gorgeous glow with this skin-perfecting pair.